The recording (1988) which first put Evgeny Kissin’s name out before a wide audience was Tchaikovsky’s Piano Concerto No. 1 with Herbert von Karajan and the Berlin Philharmonic, for Deutsche Grammophon (DG), one of Karajan’s last recordings. Kissin, sixteen years old at the time, had already made several recordings in his native Russia and in Japan but it was the Karajan collaboration that ultimately propelled him to fame. Now, at the age of 46, Kissin is again recording for DG, and this new all-Beethoven release confirms his stature as an artist of the first rank. 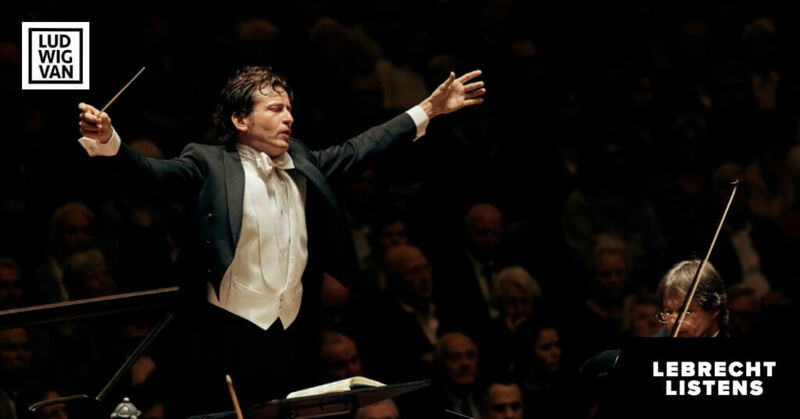 Since that Karajan collaboration, Evgeny Kissin has made many recordings, including all the Beethoven concertos, with the late Sir Colin Davis and the London Symphony Orchestra in 2008 (Warner Classics 6311). But for whatever reason, until now, he seems to have ignored most of the Beethoven sonatas with, I believe, one exception: the “Moonlight” sonata, which he recorded for RCA in 1997 (RCA 09026-68910-2). On this new DG release, which gives us five Beethoven sonatas, each recorded live, in a different location, between 2006 and 2016, Kissin’s exceptional technique and his command of structure and style are very much in evidence. Kissin’s rendering of the “Appassionata”, recorded at the Concertgebouw in Amsterdam on December 18, 2016, is dramatic and exciting. The opening bars allow for extreme dynamic contrasts and frequent changes in tempo, and he makes the most of these opportunities without unduly personalizing the music; this is a compelling performance from beginning to end. Beethoven: Piano Sonata No. 3 in C major Op. 2 No. 3. Piano Sonata No. 14 in C sharp minor “Moonlight” Op. 27 No. 2. Piano Sonata No. 23 in F minor “Appassionata” Op. 57. Piano Sonata No. 26 in E flat major “Les Adieux” Op. 81a. Piano Sonata No. 32 in C minor Op. 111. 32 Variations on an Original Theme in C minor WoO 80. Evgeny Kissin, piano. DG 4797581 (2 CDs). Total Time: 128:54. Although it is difficult give the “Moonlight” sonata, which on this CD was a “private recording” of a Carnegie Hall concert by Kissin on May 3, 2012, a “fresh” rendition, especially in the overly-familiar first movement, Kissin’s technical wizardry, his mastery of the speed, his clarity and control in the third movement — Presto agitato — are hair-raising. Kissin is similarly dazzling in Op. 2 No. 3, recorded in the Seoul (Korea) Arts Center April 8, 2006. As it happens, Maurizio Pollini made a recording of the same sonata in Munich that same year, which was included in his Beethoven Complete Piano Sonatas boxed set released in 2014 (DG 4794120). Both performances feature similar tempos and first-class playing, but Pollini benefits from superior recording quality. In the Piano Sonata Op. 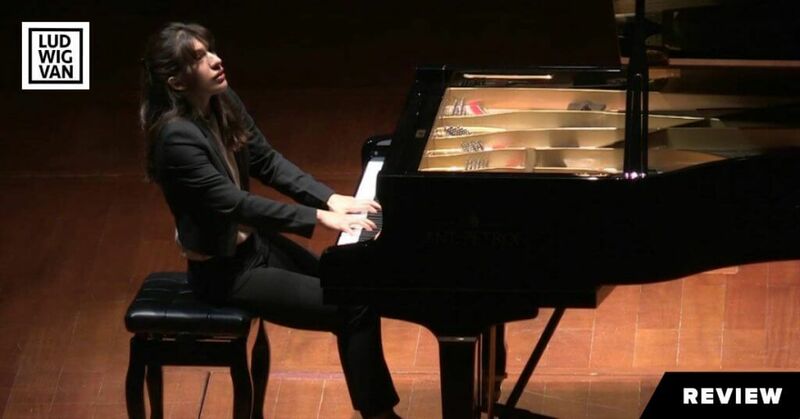 111, Beethoven’s last piano sonata, recorded July 26, 2013, in Verbier, Switzerland, Kissin gives us a thoughtful and commanding performance. 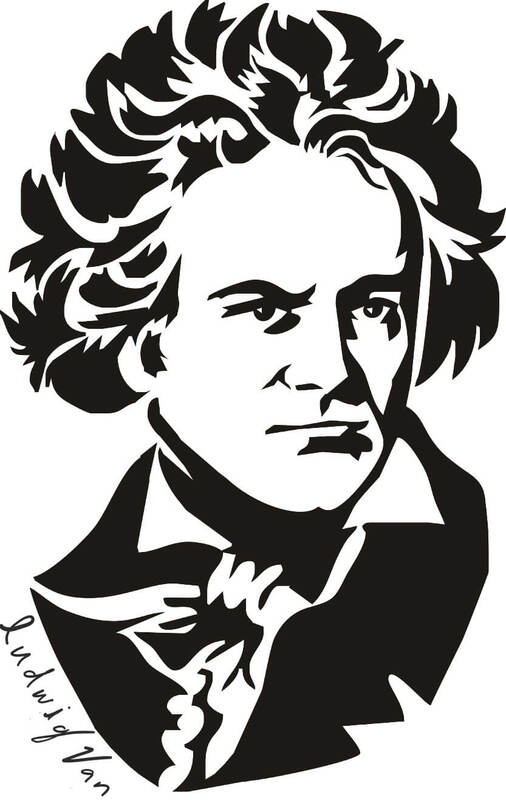 The second movement is a highly complex set of variations, a form in which Beethoven excelled. On paper, these variations repay endless study and in performance one never ceases to marvel at the almost uncanny combination of craftsmanship and emotional power. All through his life, Beethoven worked at the variation form, and there are countless superb examples in his symphonies, sonatas and string quartets. Even in the relatively early (1807) 32 Variations in C minor Beethoven’s imaginative prowess in this form was extraordinary. Kissin’s reading, captured live in Le Corum, Montpellier, France on July 17, 2007, is certainly among the finest I have ever heard. 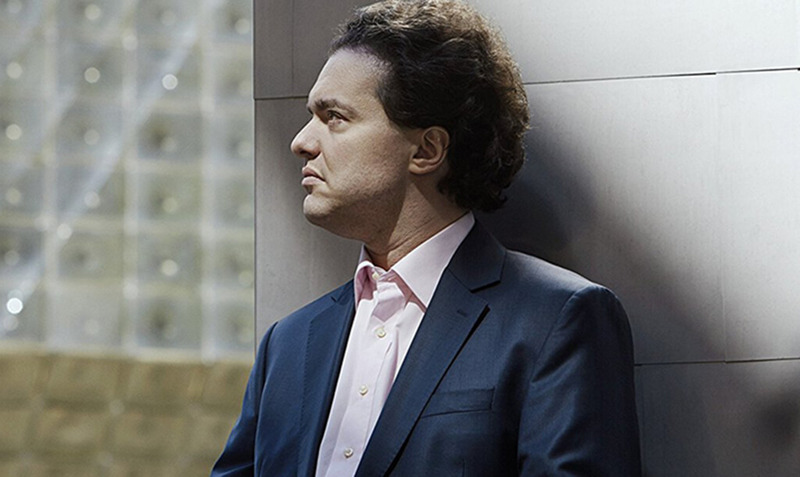 Incidentally, I wonder how many Toronto music-lovers are aware of Evgeny Kissin’s Canadian Connection; he is Honorary Patron of City Opera Vancouver. 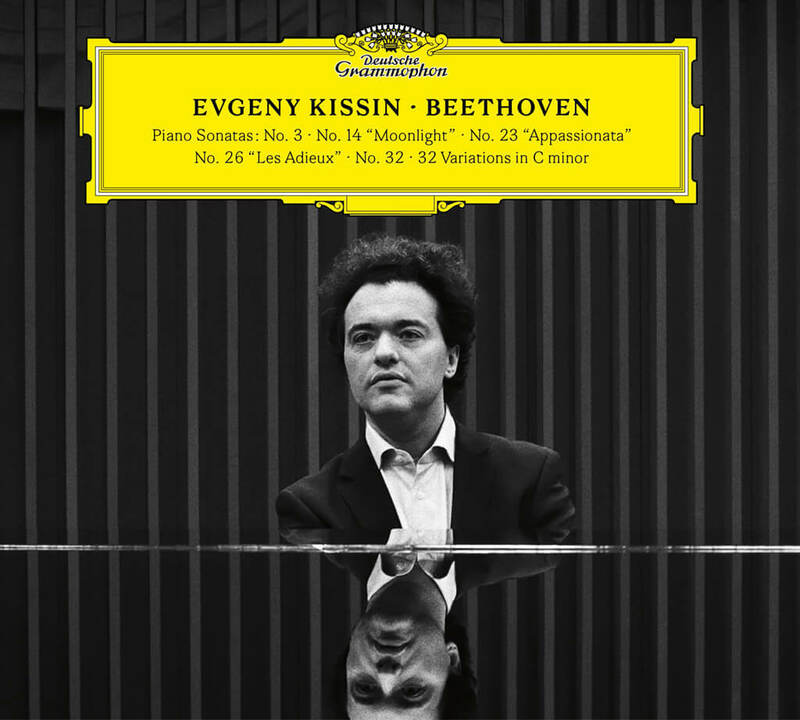 Beethoven (Evgeny Kissin) is available at Amazon.ca and iTunes.